WORLDPAC Industry News "WIN": Happy New Year from WORLDPAC! 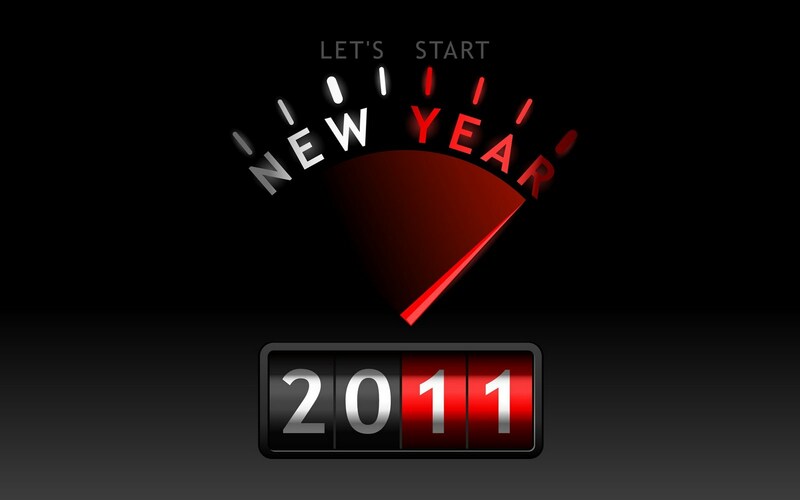 Happy New Year from WORLDPAC! Thank you for being a WORLDPAC customer! 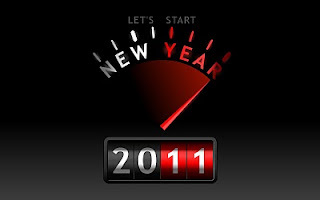 We look forward to providing you with exceptional service throughout 2011.